$5 for a gateway into The Last of Us? Sounds good to me. The Last of Us: Left Behind, the expansion for the acclaimed Naughty Dog game which got a standalone release earlier this year, is now available for half price on the PlayStation 4- players can get the excellent game, which gives us a look at Ellie’s life before she ran into Joel, is now available for just $5. The deal is available to everybody, including people who are not subscribed to Sony’s PlayStation Plus program. 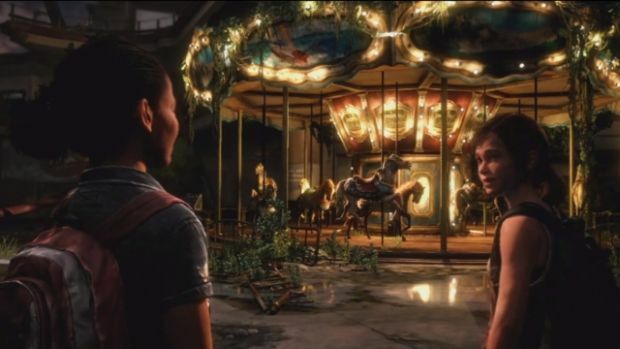 The Last of Us: Left Behind saw a lot of acclaim for its touching portrayal of Ellie and her friend Riley (who was only given a passing mention in the main adventure). Left Behind is included with each copy of The Last of Us that is sold on the PS4; nonetheless, if you have somehow not bought into The Last of Us hype so far, and want to see what all the hubbub is about, then this expansion, especially now at $5, is as good a gateway into it as any.